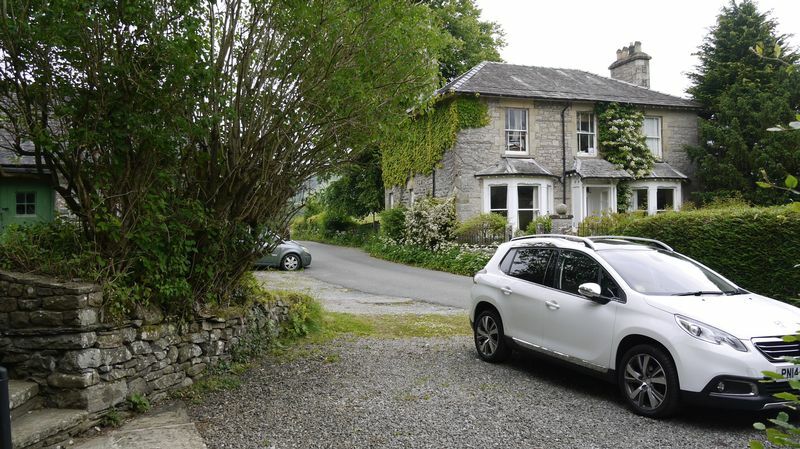 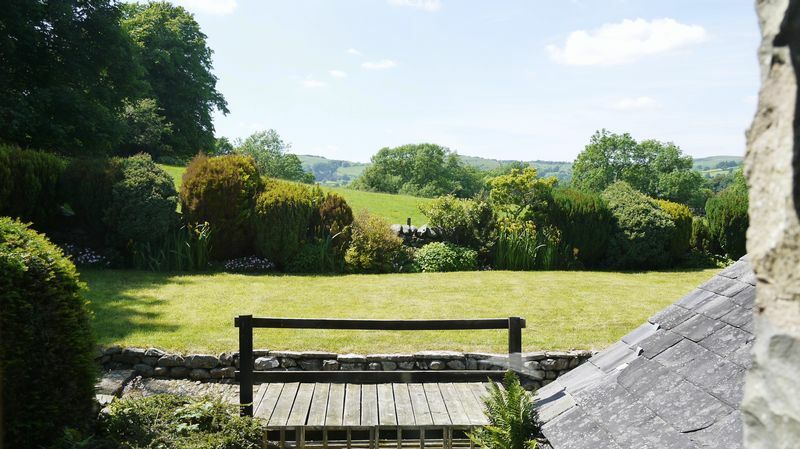 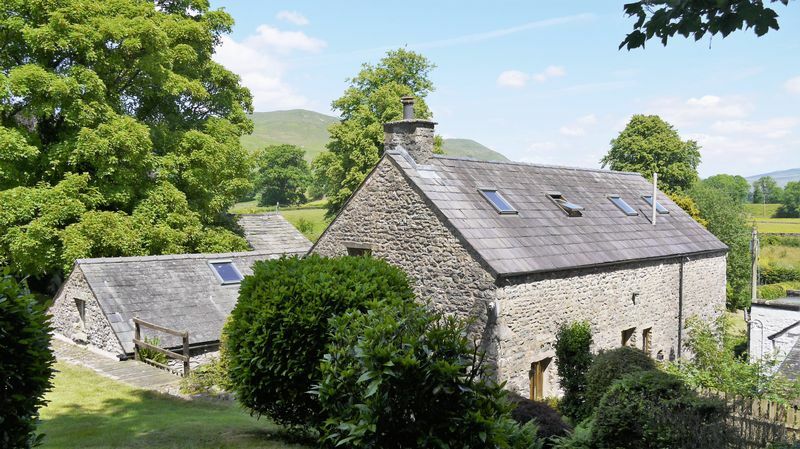 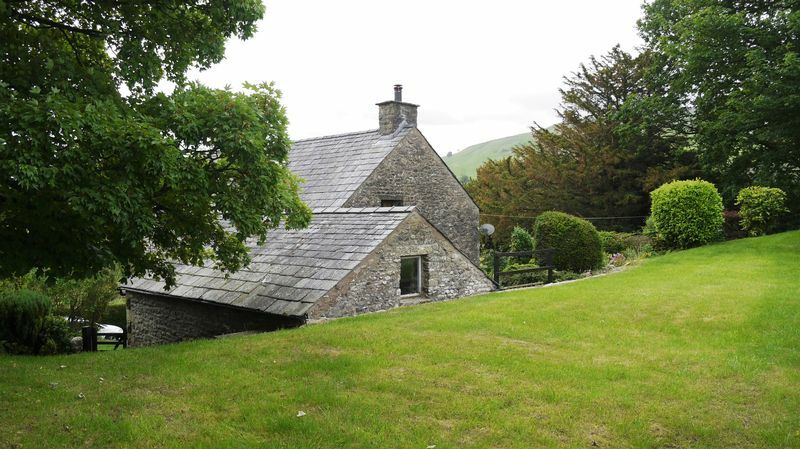 We are delighted to offer this 18th century barn conversion in a rural and picturesque position on the outskirts of Sedbergh. 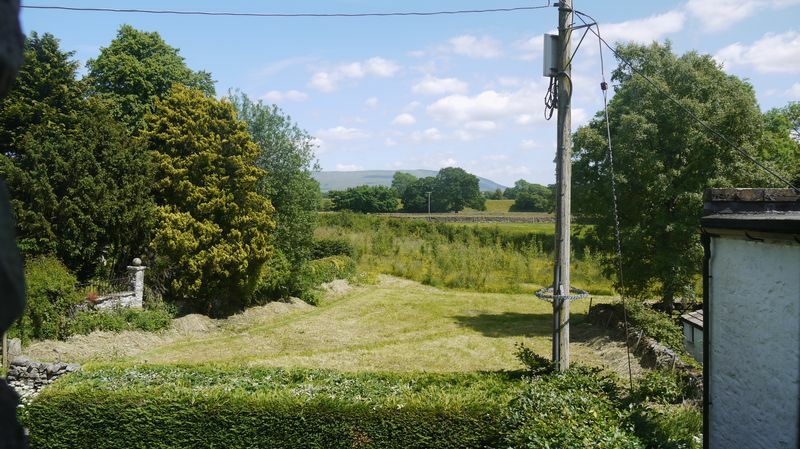 Just 1.5 miles from the Town this is the perfect blend, having a secluded yet not isolated location with good access to the Towns amenities and major commuter routes. 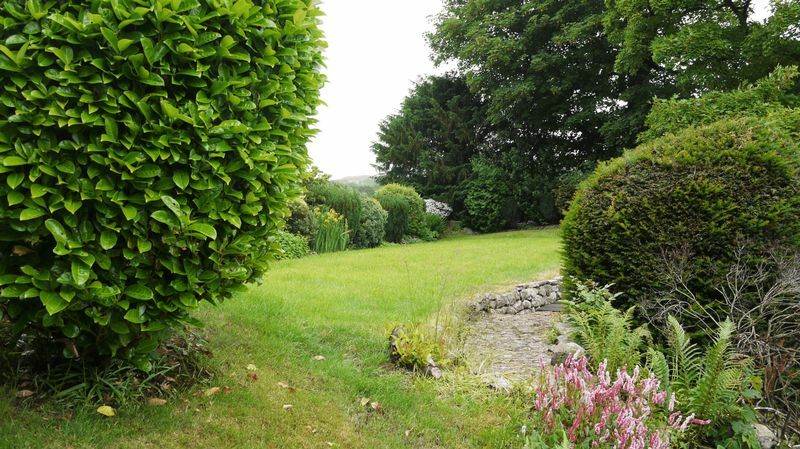 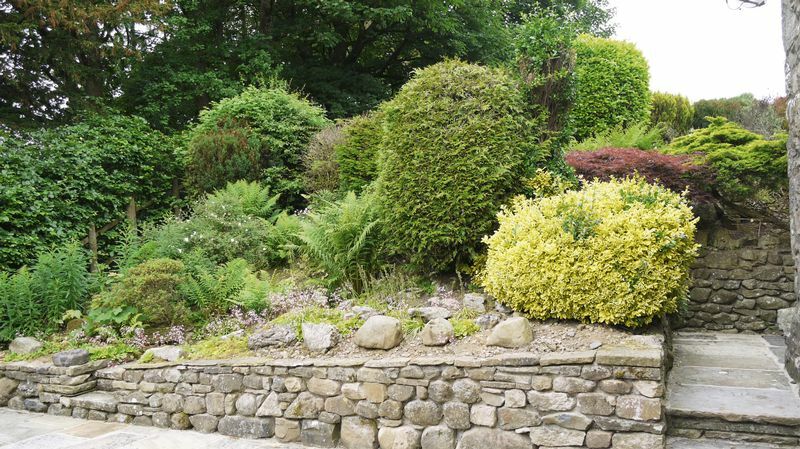 The property has lawns to the side and rear, shrub and planting areas and two private terraces. 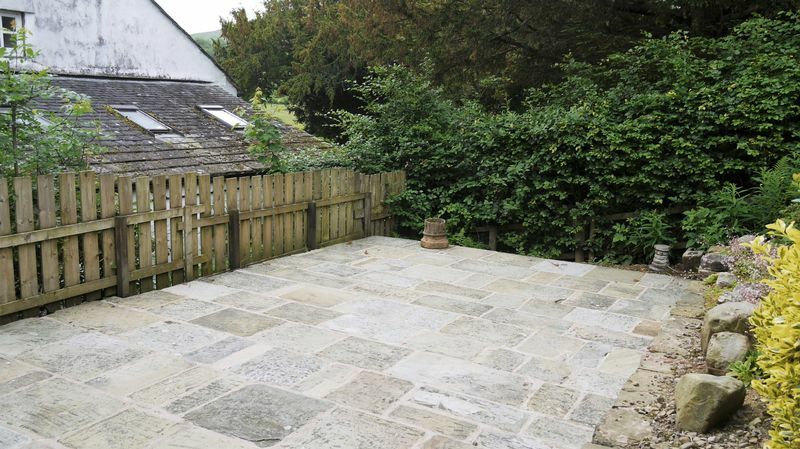 There is an open outlook to both the front and rear of the surrounding countryside, a very useful attached workshop and private parking. 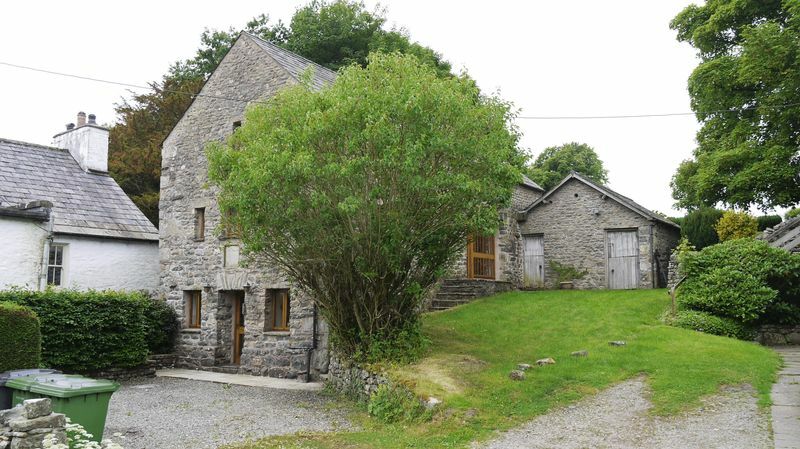 Internally this barn conversion is spread over three floors, with generous room sizes. 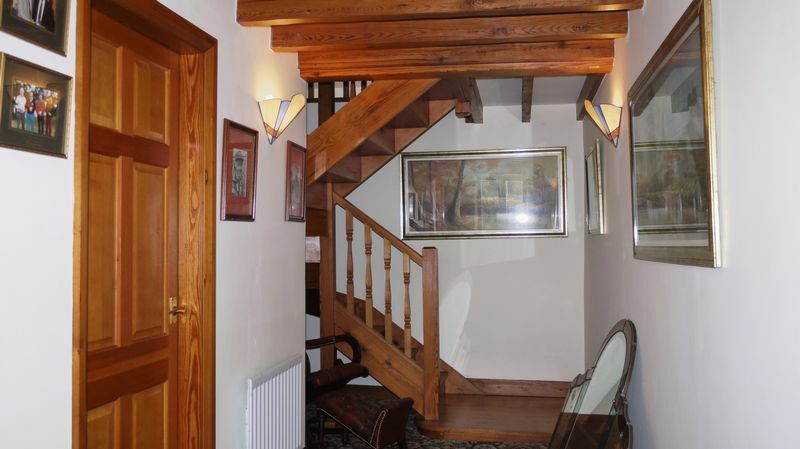 Upon entering the house there is an entrance hall with door to the WC and door leading into the inner hall. 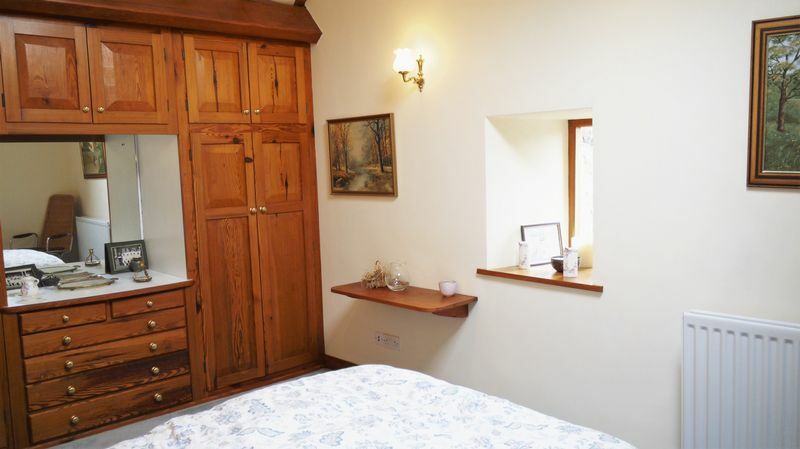 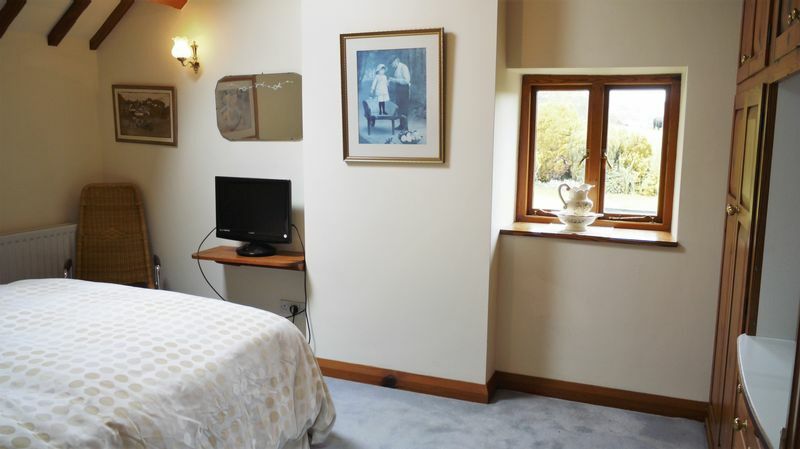 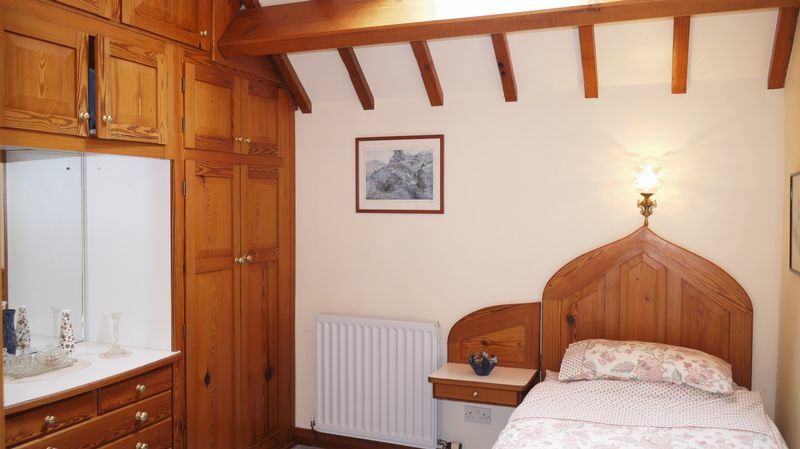 From the hall there is a ground floor bedroom with fitted wardrobes. 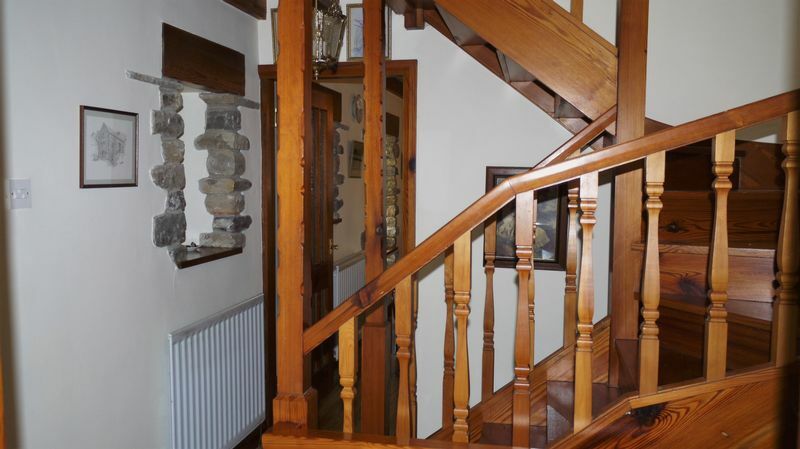 A pitch pine staircase leads to the first floor. 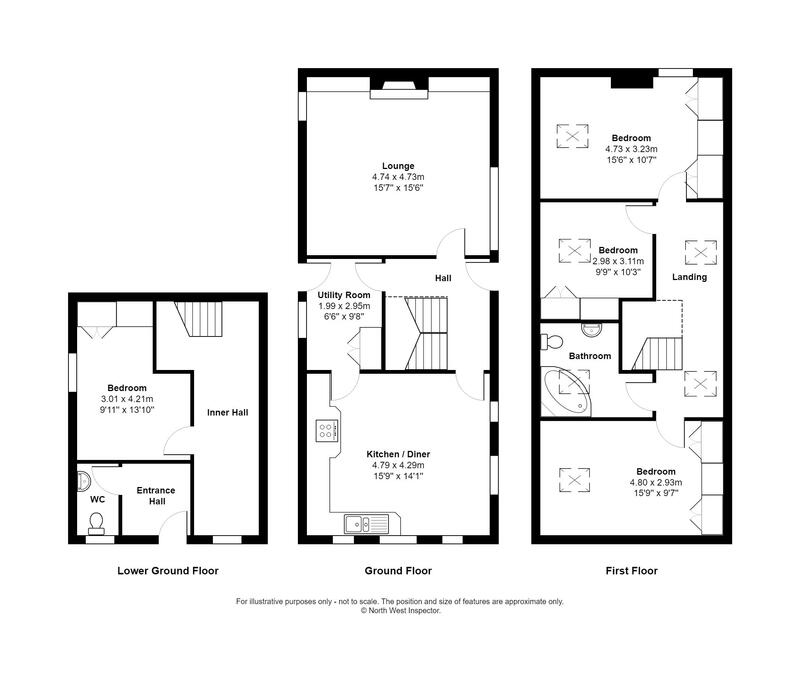 On the first floor there is a good size kitchen diner with ample natural light and open outlook to the front of the house. 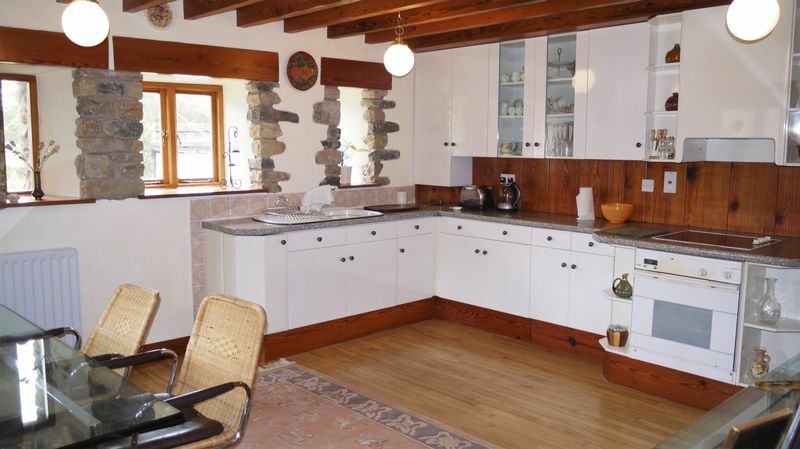 The kitchen is fitted with wall and base units, to include a sink with drainer and cooker with ceramic hob. 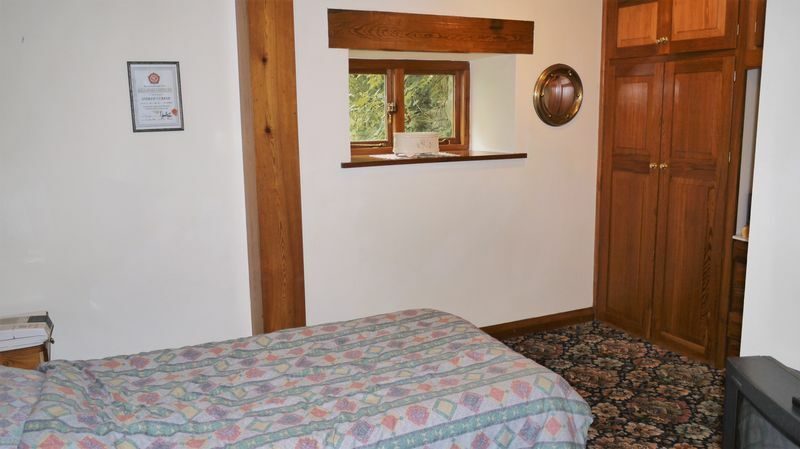 All the windows have deep wooden sills with exposed lintels and stone work. 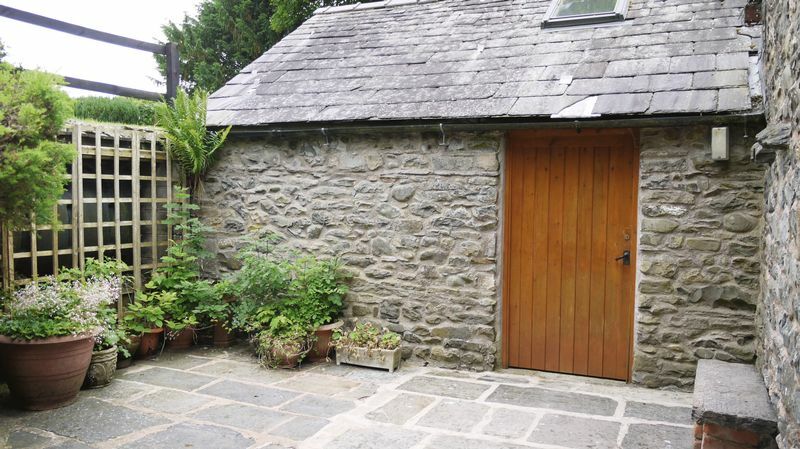 From the kitchen there is a utility area with another door leading into hall and one to the side terrace. 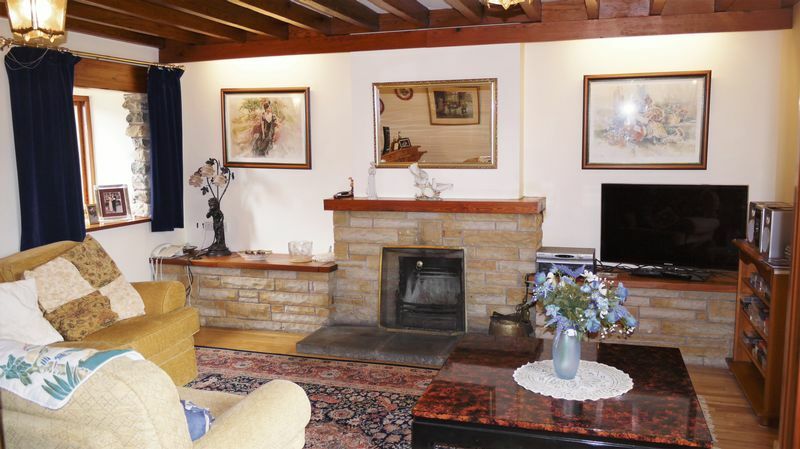 The lounge has an open fire on a stone flagged hearth and sandstone surround. 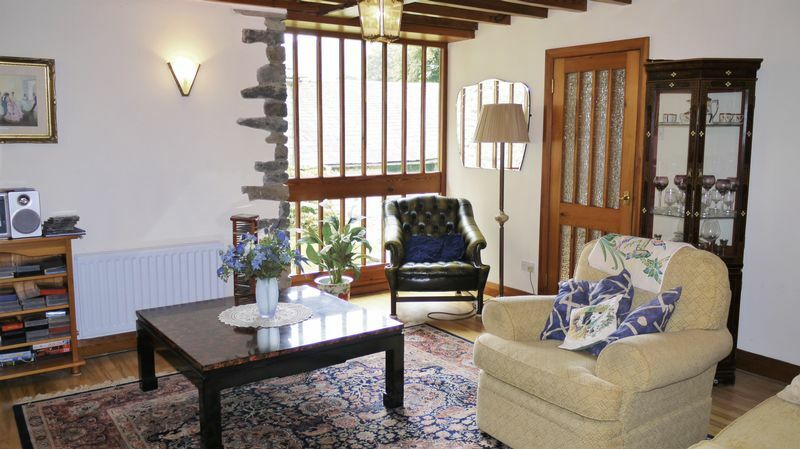 There is a window to the side terrace and large panelled floor to ceiling window overlooking the side lawn. 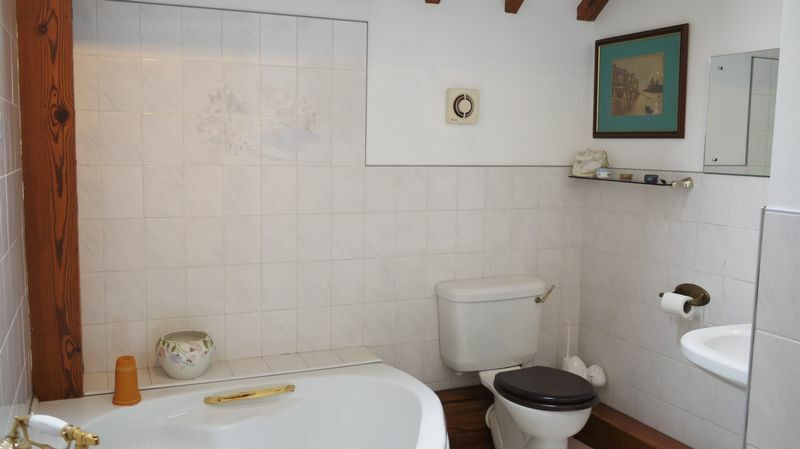 On the second floor there are three bedrooms all with fitted wardrobes and the house bathroom with W.C, hand basin and corner bath. 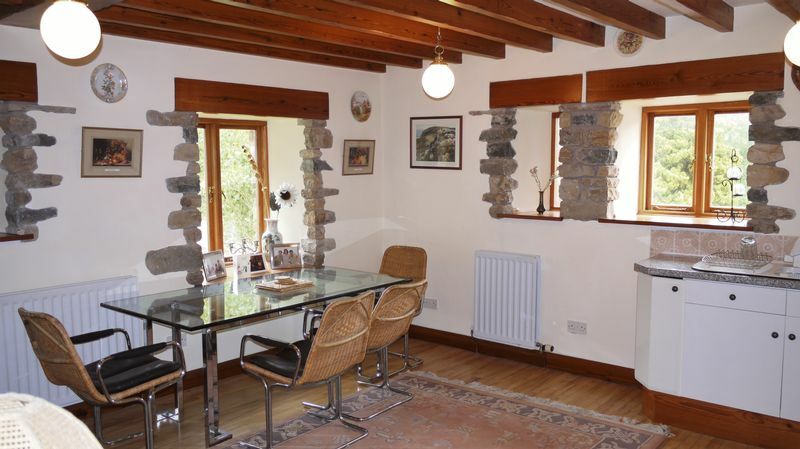 Converted 30 years ago this barn conversion has evidence of high standard workmanship throughout and viewings are recommended to appreciate the location of this countryside home.